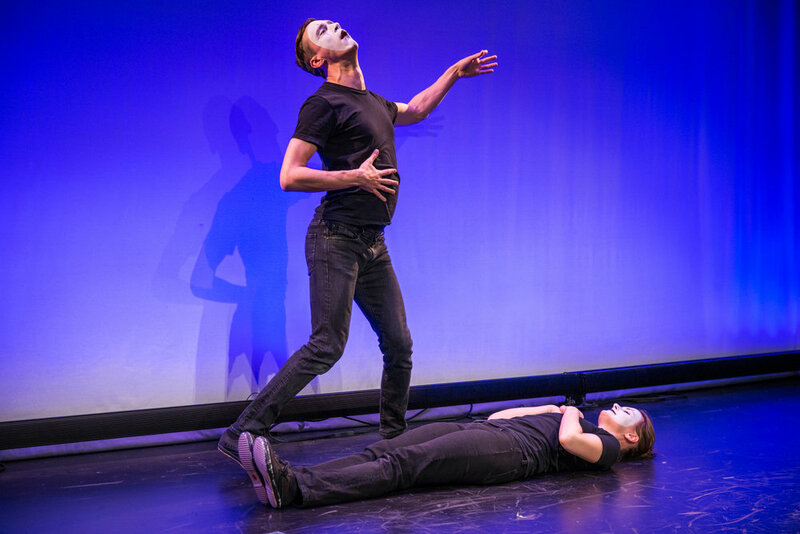 Broken Box Mime Theater is a collaborative performance group telling original stories through mime. 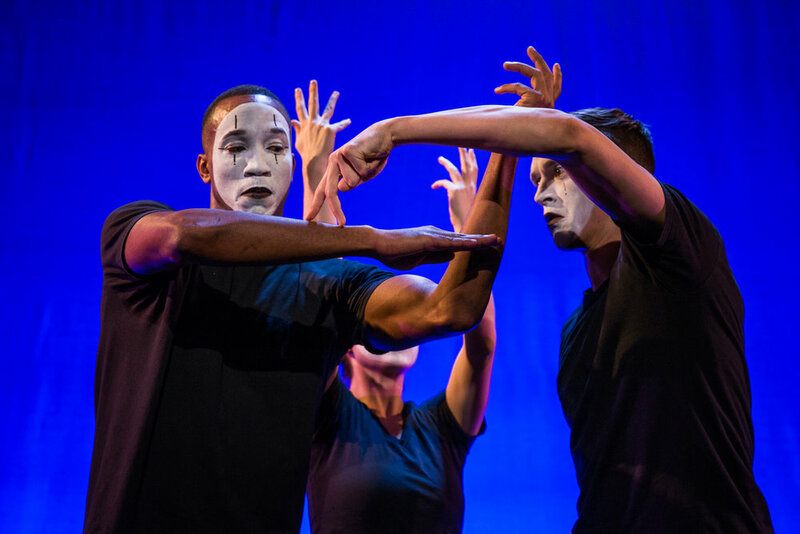 We aim to activate the audience's imagination, contemporize the art of mime, and remind us all of the power of simple storytelling. 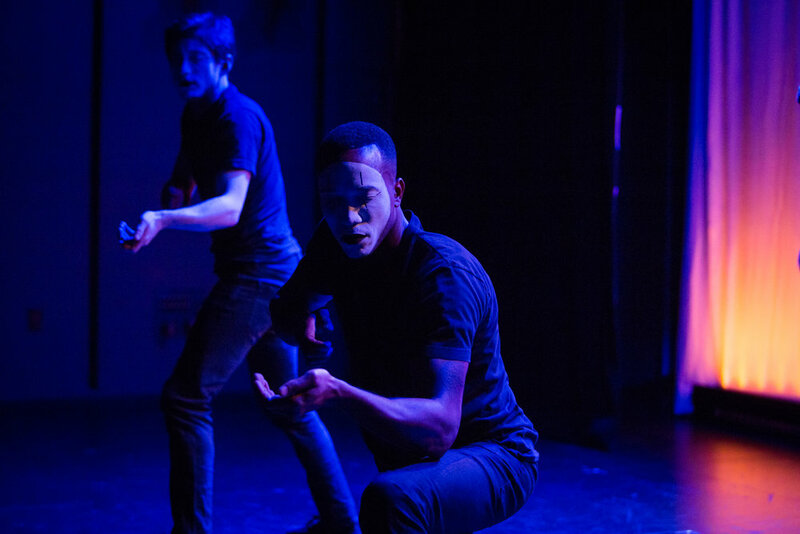 After joining in 2015, Blake has been a part of multiple BKBX productions, including two full-length original works, ABOVE/BELOW, presented at HERE Arts Center in 2015, and SEE REVERSE, part of ARTNY's inaugural season in their new complex in Hell's Kitchen. 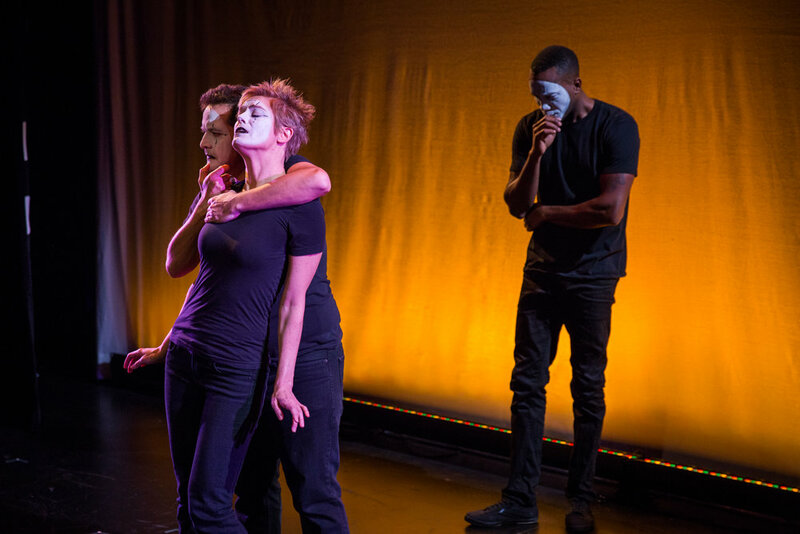 ABOVE/BELOW won two Innovative Theater Awards in 2016, for Best Performance Art and Choreography. 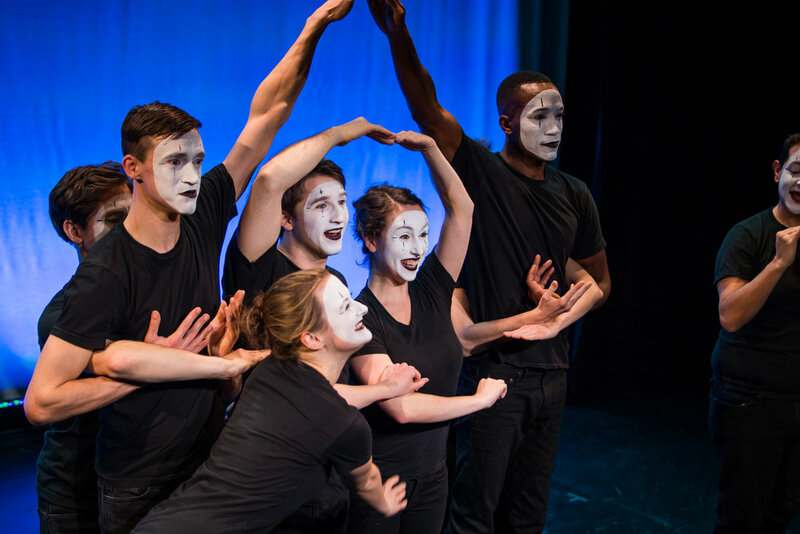 BKBX continues to develop and present new work, including DESTINATION: EVERYWHERE, our most recent mime piece for young audiences. BKBX collaborated with award-winning contemporary artist Anthea Hamilton on "Kar-A-Sutra", a live recreation of Mario Bellini's photo series depicting a utopian automobile. 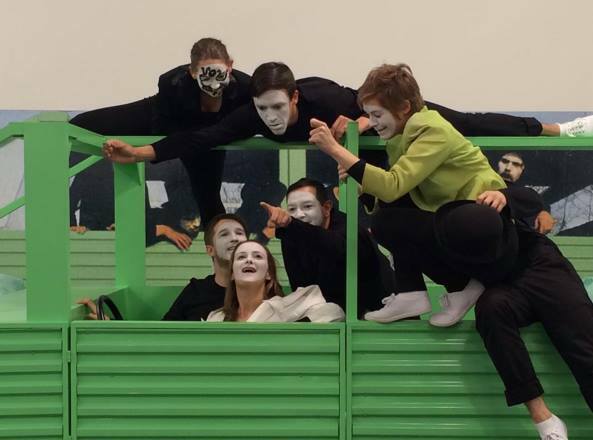 The installation performance went on throughout the Frieze Fair, activating once every two hours for a 30-45 minute mime performance of an idealized return to the land.